Some products in the world just don't live up to the hype. Liz Earle Cleanse & Polish is not one of those products... for me at least. 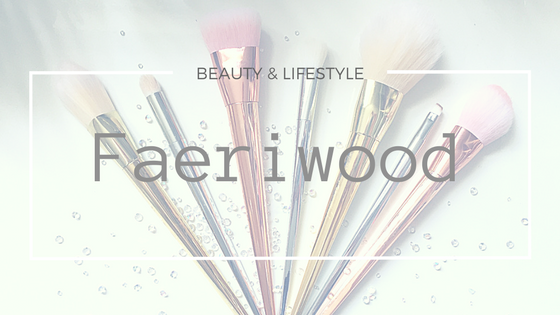 I was really nervous the first time I used it, you hear horror stories of products burning your skin and Liz Earle is so expensive compared to what I'm used to buying on the high street I was a bit scared to invest. But when Katrina from Sugafix (who has literally become a Fairy Suga-mother to us FABB girlies and I love her muchly!) said that Liz Earle had offered to send us some samples I quickly snapped up the chance! And I'm very happy to say I loved. I loved the tingles on my skin when I first applied it. I loved genuinely feeling that my skin was clean. And I loved that combined with my Monu Recovery Balm my skin was looking flawless! Wait ... what?! THIS IS PERFECT! So the offer starts Wednesday 22nd May and is available at Lizearle.com and via their Customer Centre (01983 813 913) and is available until Friday 25th May, or while stocks last. So I don't know about you guys but I'm going to be hitting them up tomorrow... and then restarting my spending ban... oh well, was good while it lasted.